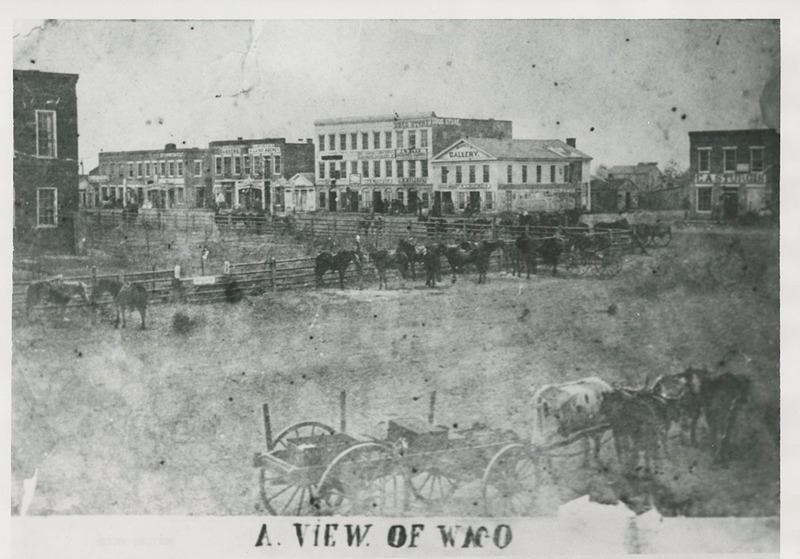 This photo of Waco was taken in approximately 1865. 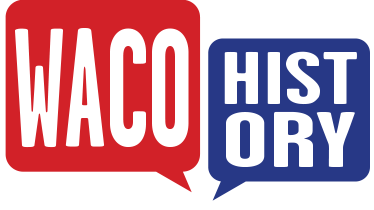 Marking the end of the Civil War, it was a period of great change for Waco, the state, and the nation. In this year, Uncle Dan gained his freedom along with many other McLennan County slaves, starting a new life as a freedman.